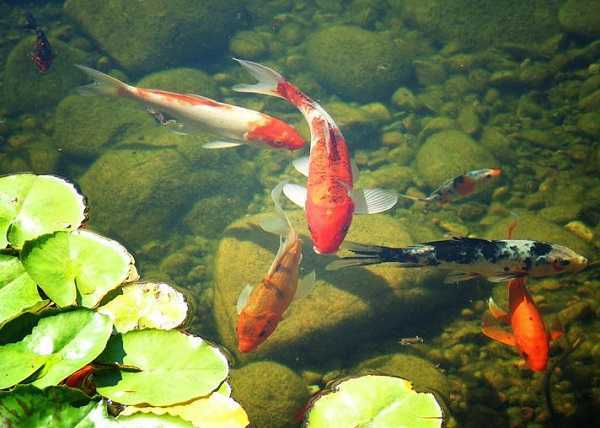 A pond is like a beneficial asset for your relaxing time, the sound of the water with some colorful fishes inside swimming here and there are just a perfect combination to calm your mind. 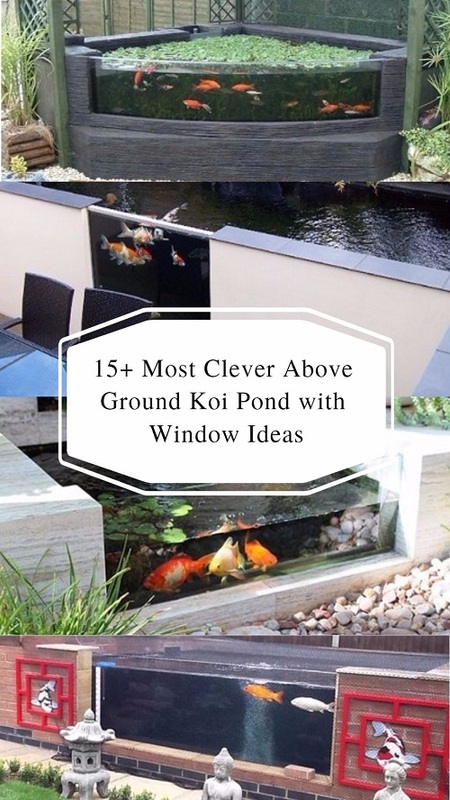 Many homeowners consider building a fish pond in their backyard to make their outdoor living space looks more inviting. 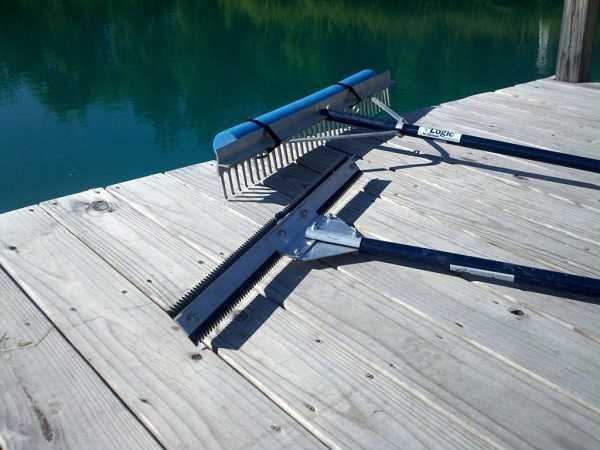 If you are about to build one, there is one element of a pond you that you need to know, which is the pond sealer. 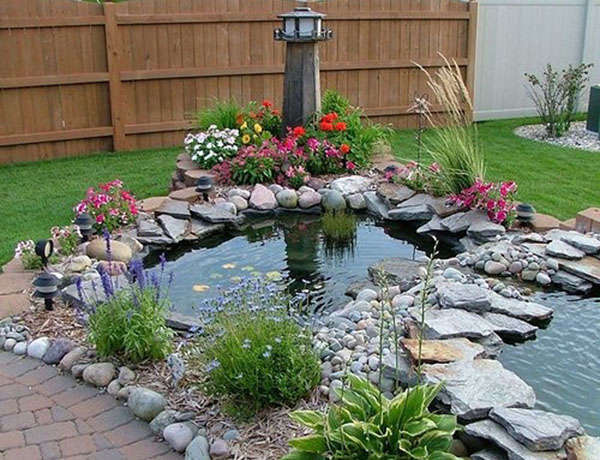 Building a pond is not about digging and filling, you will need something to line the pond and make the water stays inside the space. 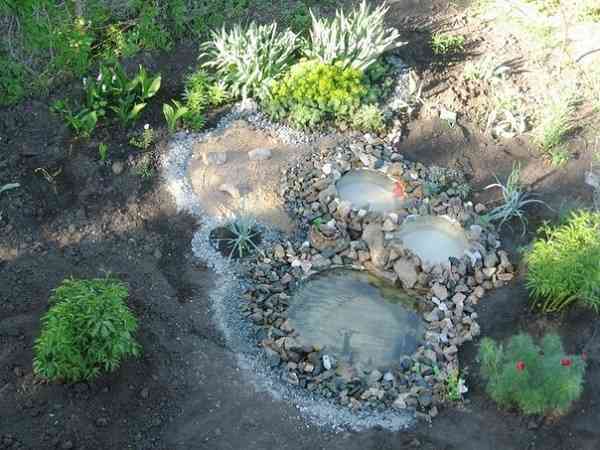 There are some options of lining the pond which is pre-formed pond liner and liquid pond sealer. The liquid pond sealer probably the best choice for you which can fit every shape of ponds. It will make a waterproof which is durable and flexible, and it can be applied to almost any material. 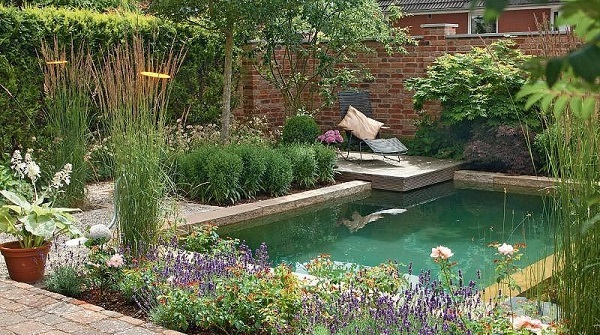 The liquid pond sealer is also an affordable option of pond liner which safe to use for years. The pond sealer should be safe for fish and plants which mean there is no any harmful toxicant contained in the product. Some of the pond sealants actually contain toxic which can be dangerous for the pond’s inhabitants. 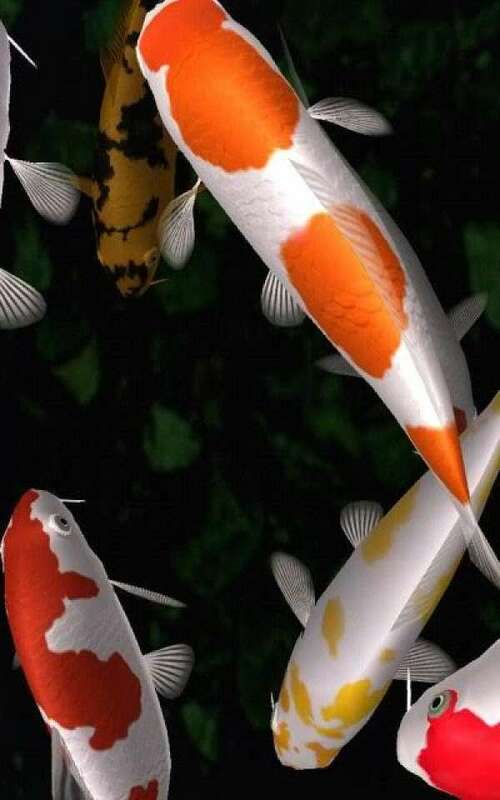 It may not show the direct impact but it is indicated by sick fishes and plants. Find the pond sealer which is specifically used for a pond with living things, not for a pond which is not added by some fishes or plants. One of the most recommended pond sealers is the Pond Pro 2000, it is a nontoxic, easy to use and durable pond sealer. 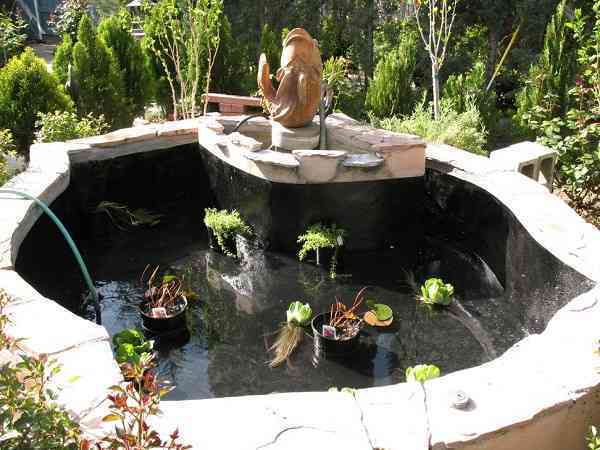 It is a great choice to seal a pond and to fix the leak of your water feature. The sealer is based on a Urethane/Polyester chemistry and compatible with almost any pond surface like EPDM membrane, concrete, fiberglass, vinyl, and acrylic. Pond Pro 2000 has proven itself as the best selling pond sealer wit its 25 years of success, so you will not be disappointed by this product. 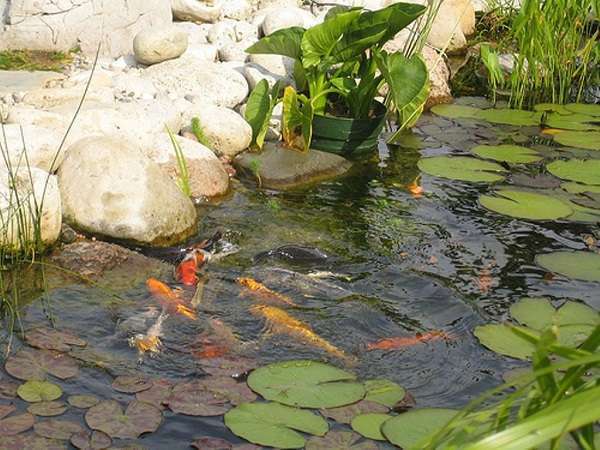 As told before that Pond Pro 2000 doesn’t contain any harmful toxicants meaning that it is very safe to use for ponds with fishes, frogs, snails, turtles, and aquatic plants. Pond Pro 2000 is also easy to apply and you can do it by yourself. The liquid sealer will get dry 48 hours after you have applied it to your pond surface. 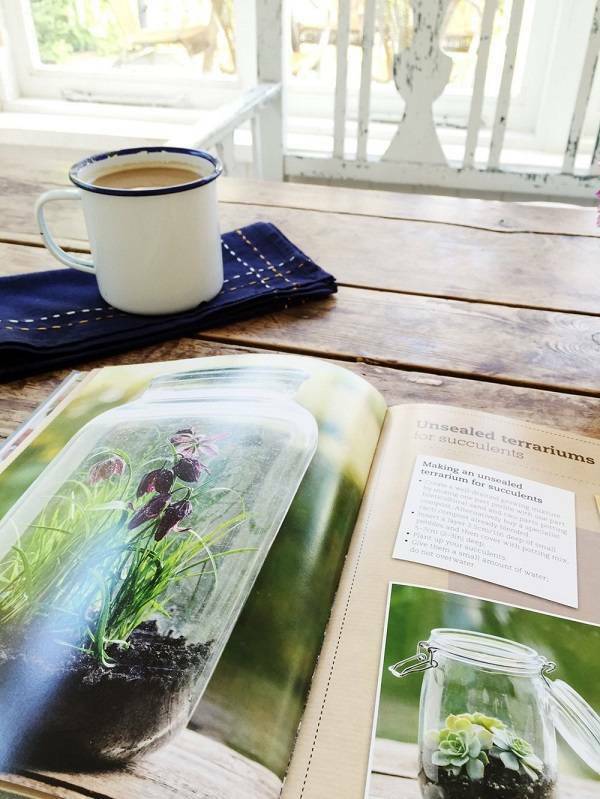 You can also add some paint to match the sealer with your pond color. You don;t have to worry about severe weather condition because Pond Pro 2000 has great resistance to oxidation process and UV degradation, so it is safe to use in any weather condition for over the years. 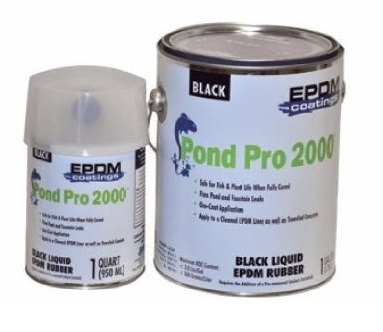 the low quality liquid sealer may require a reapplication annually, but with Pond Pro 2000, you will not have to do so. 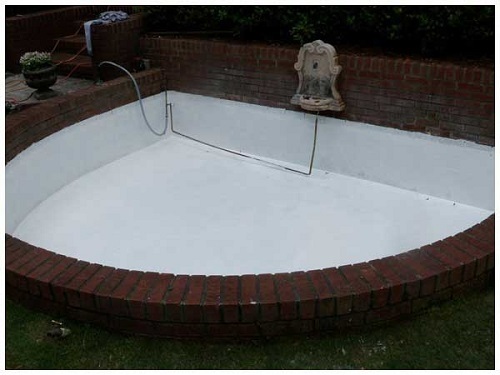 You can purchase the Pond Pro 2000 Gallon White at $153.45, which is such an affordable price to get a safe, durable, and reliable liquid pond sealer. 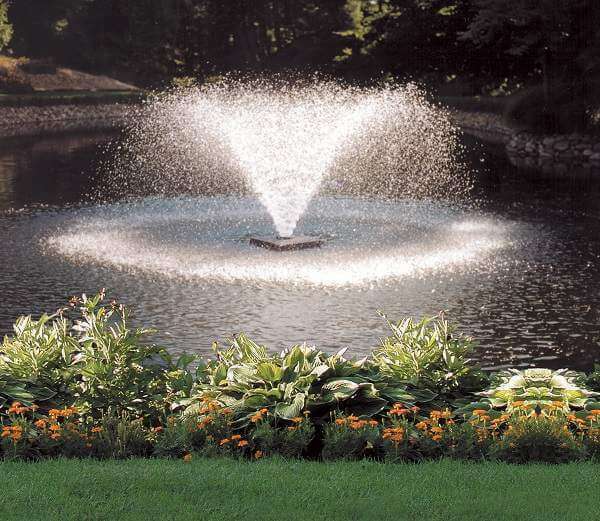 Pond Pro 2000 is a high-quality pond sealer which is very recommended for you.